When Daniel Kurzrock and Jordan Schwartz started brewing beer in their freshman year dormitory, they had no idea it would lead to the discovery of a new superfood, and eventually a new business. They focused on churning out gallons of the homebrew, refining the process with each new batch, and soon noticed how much grain their homebrew left behind. Every 5-gallon batch also produced a vat full of of this soaked fragrant grain and each time they brewed beer, it felt like they were tossing out pounds of food. As Daniel explored his passion for beer, Jordan started diving deep into food systems — all under the umbrella of sustainability and entrepreneurship. They both sensed a business opportunity born from the ‘spent grain’ of beer. After studying abroad, they returned home to start their business at the same time the craft beer boom was taking off in the United States. 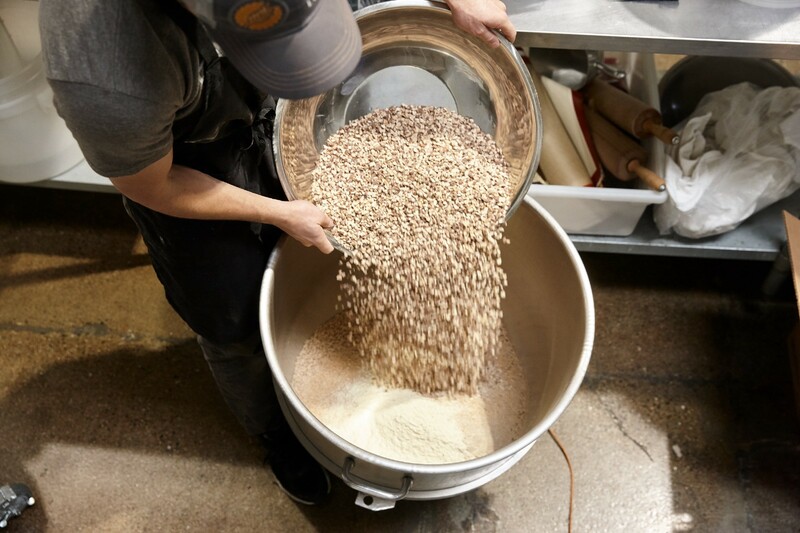 Traditionally, farmers pick up the wet mash from the breweries to use as feed, but with the surge of urban breweries, a surplus of the grain emerged. The young entrepreneurs quickly realized that if the industry produces billions of gallons of beer every year, it also creates billions of pounds of potential food — and often that food turns to waste. The young entrepreneurs partnered with the USDA to create a dryer that would process the grain and make it desirable and safe for human consumption. They never intended to invent anything, but also found that the optimal solution didn’t exist. Now the team has a patent-pending dryer that helps to scale their drying process. They’ve not only discovered a new superfood but created a new drying process along the way. In addition to new processing technology, the duo also had to create a market for making food with this grain. They saw an opportunity to tell the story of this neglected superfood through their brand, and thus ReGrained was born. 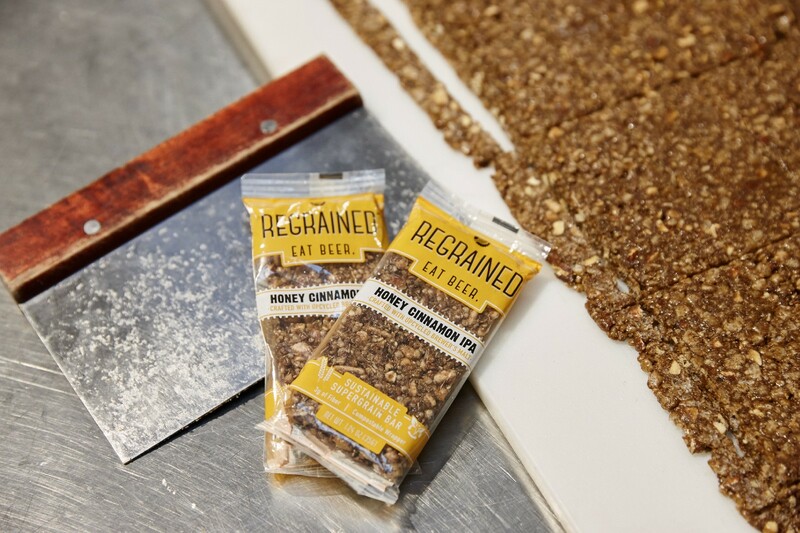 ReGrained’s business closes the loop between breweries and consumers by creating food products with the highly nutritious beer grain. The duo sold their first bar in a ziploc bag to a friend in 2012 and are now a full size team of seven selling bars in store nationwide. Today, they are taking on the food waste conversation and the importance of ‘edible upcycling’. Upcycling looks at the planet’s resources and elevates them to the highest possible use. 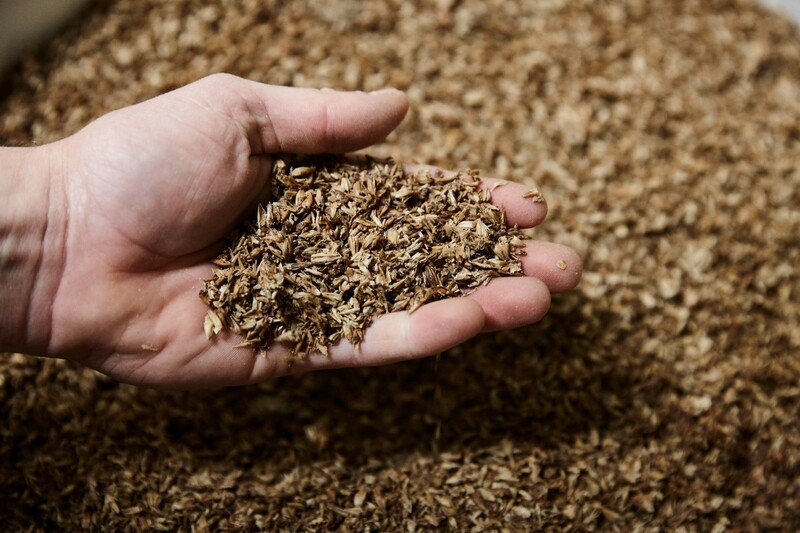 ReGrained not only aims to upcycle this super grain left behind by the beer brewing process but also is setting a new environmental and economic standard for other businesses. You can learn more about this mission in Daniel’s Ted Talk on the subject here. As a benefit corporation or “B Corp” ReGrained is committed to putting people, planet and purpose first. As part of that mission, they decided to open their company up to public investments. Now anyone with $100 can invest in this powerful new superfood and become a part of the ReGrained movement. Daniel wanted to give his customers the “opportunity to own our mission and our success’. Now they have 500 and counting champions who are interested in what they are doing and invested in their success. “Looking to the Indiegogo crowd, we saw it as a very powerful opportunity to not only raise money but to raise money that is at the core of the mission of what we are doing,” according to Daniel. 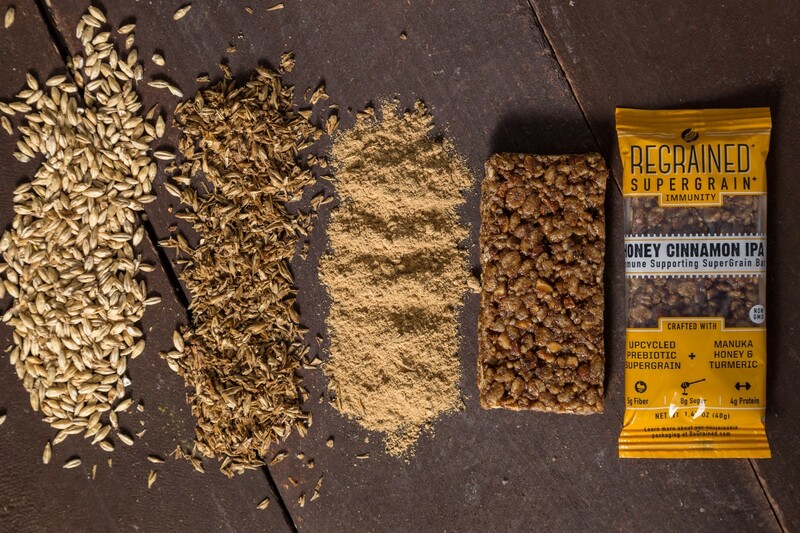 The company plans to expand beyond its first product line of snack bars and incorporate this SuperGrain+ flour into other branded and co-branded products. 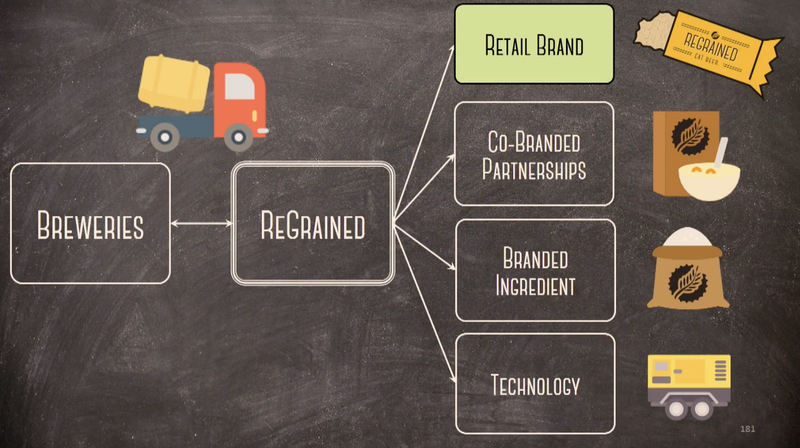 Learn more about ReGrained here and join the food waste movement.